NexusLInk 3241u is a Multi-DSL bonding IAD using the BCM 63138. It not only provides both ADSL and VDSL but also supports xDSL bonding for extend WAN access bandwidth. 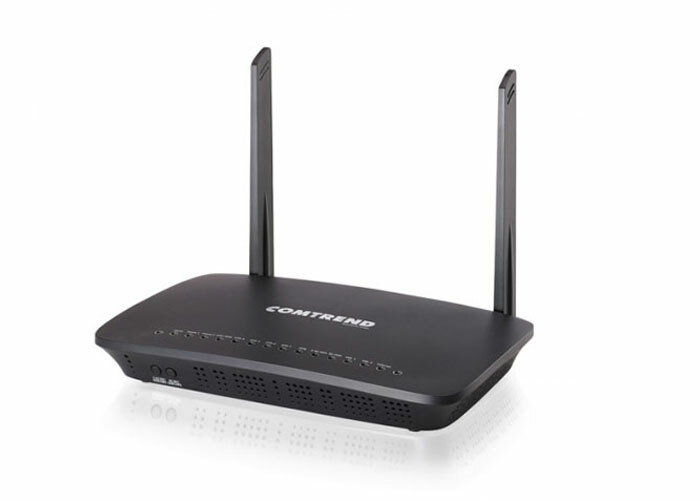 Integrated 5 Giga Ethernet ports and WLAN 802.11n 2.4GHz frequency band and 802.11ac 5GHz Frequency band. Therefore, NexusLInk 3241u is designed for high speed applications and is suitable for triple play services. NexusLink 3241u own 1*USB2.0 host port which provide high speed access with USB device such as printer server, 3G dongle, HDD, and future DLNA connectivity. It also has two FXS ports for the VoIP service. In addition, NexusLink 3241u follow TR-069 then center management (ACS) is easily.